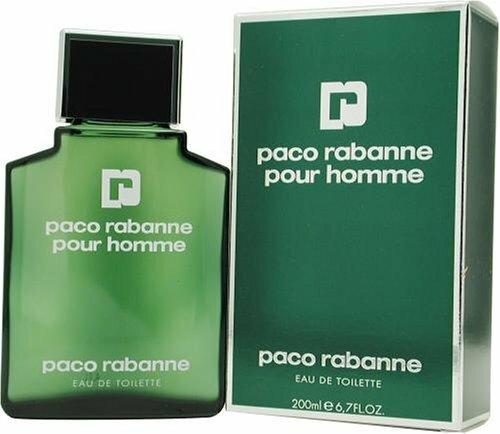 Paco Rabanne Eau de Toilette 200ml. Introduced in 1973. Fragrance notes: rich and spicy, an exciting blend, manly and inviting. Recommended use: casual.